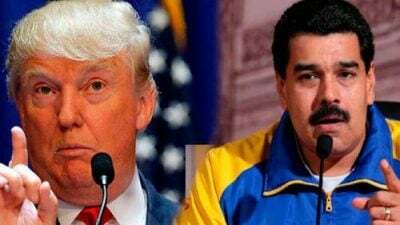 Since taking office, and prior to the current crisis as recently as 2017, Trump has spoken of a “military option” when Venezuela policy arises; however, his aides have reportedly attempted to dissuade him from taking any hasty action. Guaido last week specifically appealed to the military to switch sides following a local and short-lived attempt of 27 officers to lead a revolt on Monday (1/21). To encourage more such defections, which so far hasn’t appeared to penetrate the top layers of military leadership, Guaido has offered amnesty protection to any officer previously accused of corruption or human rights abuses should they defect.